Trim stems from sprouts and cut in half. Toss with oil and salt and spread onto a baking sheet in one layer. Roast for 30-45 minutes until softened in the center with browning and crisping on the edges. 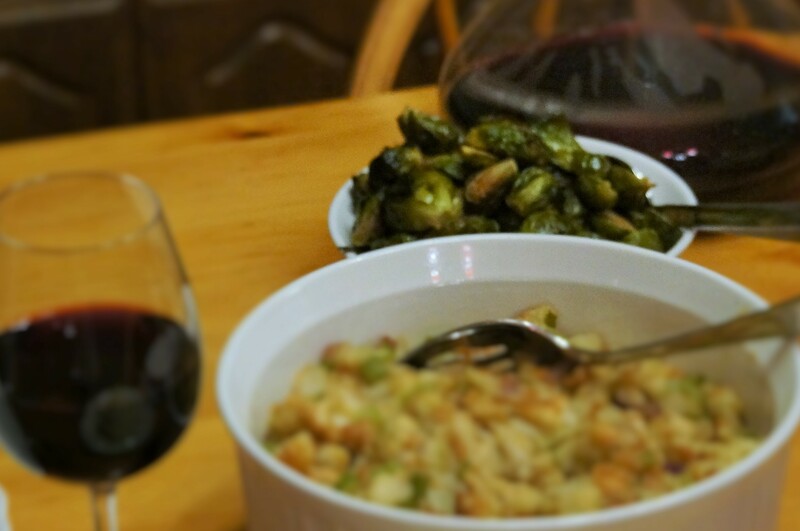 This entry was posted in Side Dishes and tagged brussels, vegetable. Bookmark the permalink.